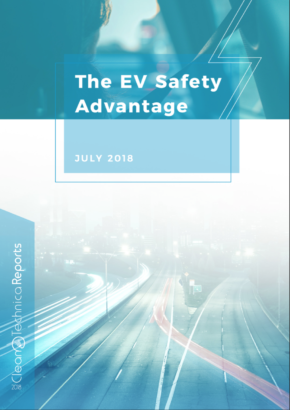 Tesla’s production figures for the first quarter 2018 were released recently and provided great support to the company’s mission to accelerate the adoption of electric cars. Elon Musk’s company is under intense pressure as it strives to ramp up production of its first affordable car, the Model 3, which is seen as a game changer as it will appeal to a wide variety of customers, particularly with the forthcoming $35,000 base model. 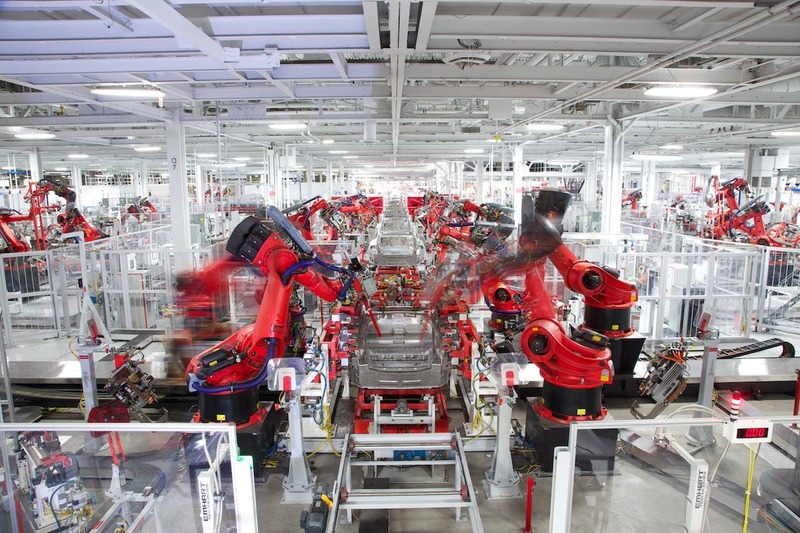 Production numbers at Tesla’s factories are increasing dramatically with the addition of Model 3 to the lineup. This, together with the expected ramp to full speed production as well as the future Model Y crossover — due to be unveiled later this year — provide a clear indication of how Tesla’s journey to mainstream is quickly reaching a tipping point. 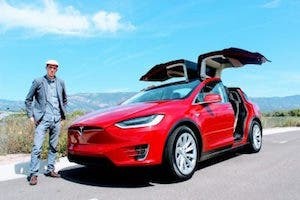 Whilst further models such as the stunning new Roadster or the Tesla Semi truck are on their way and will contribute to Tesla’s revenue, they are unlikely to be making the same sales numbers as the more mainstream passenger car models: the Model S and X, the Model 3, and the upcoming Model Y (a range often referred to as S3XY due to Elon Musk’s original idea behind the model codes). With a focus on these four models, I have tried to anticipate what Tesla’s production numbers could look like between now and the next six years, when both the affordable Model 3 and Y will be reaching mature stages of production, and new factories are expected to come online outside the US, particularly in China (the most important market by far for electric cars). It’s safe to say that the road to success is hard to predict and will not necessarily be smooth, as the ongoing ramp of Model 3 production has shown so far. 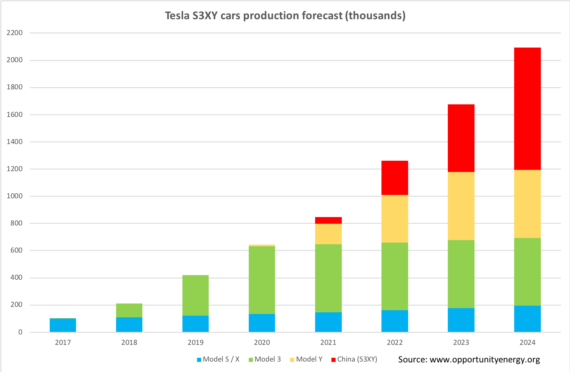 However Tesla’s historical annual numbers and recent ramp figures – combined with Elon Musk’s very public future goals – provide useful insight when trying to forecast future production ramps, whether it’s new models or new factories coming online. With Model 3 aiming for 500,000 units produced per year by sometime in 2019 (originally that was supposed to happen this year), it is likely that Model Y will follow a similar trajectory two years down the line, likely to plateau at around the same 500,000 level as Model 3. 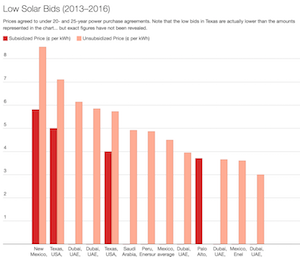 The more expensive Model S and X are likely to see growth over time, due to increasing awareness of the Tesla brand and more crucially to the blossoming of yet untapped markets in Europe and Asia. One particular focus will be China, as a combination of reduced tariffs for foreign cars and the much-talked-about future Tesla plant(s) on Chinese soil could on their own easily pave the way for a doubling of Tesla production in the long term. I have plotted this separately to show the pattern of production of all four models outside of US factories, and it may include contribution from other plants (in Europe?) yet to be proposed. Should Tesla deliver on its promises, the young carmaker could boast over 200,000 sales this year, doubling up to 400,000 sales in 2019 as Model 3 increases production. 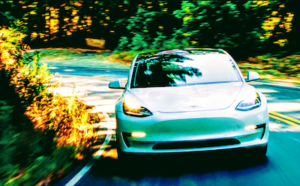 2020 could see Model 3 reaching maturity and the start of Model Y production in low volumes (I am sure Elon Musk’s target is tighter than this), while I see China – and any other future foreign factories – contributing gradually from 2021 while Model Y ramps up in a similar fashion to Model 3. 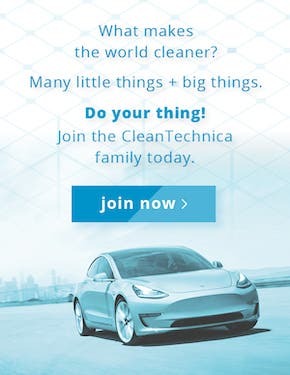 2022 may be the year Tesla breaks the 1 million units per year. We are then in uncharted territory, but we know electric cars will by then have become truly mainstream. The sky is the limit. An important note is that while the “S3XY” models currently identify the core of Tesla’s offer, we can surely expect future product unveils, perhaps on the lower side of the spectrum (below Model 3?) to further boost numbers and market penetration. This chart, while seemingly optimistic, could soon prove to be a low growth scenario. Anyone still betting against Tesla? Carlo Ombello Carlo Ombello is an environmental engineer based in London. 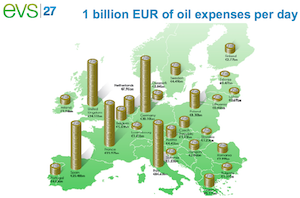 He writes about environment, sustainability and green technologies on his blog opportunity:energy.